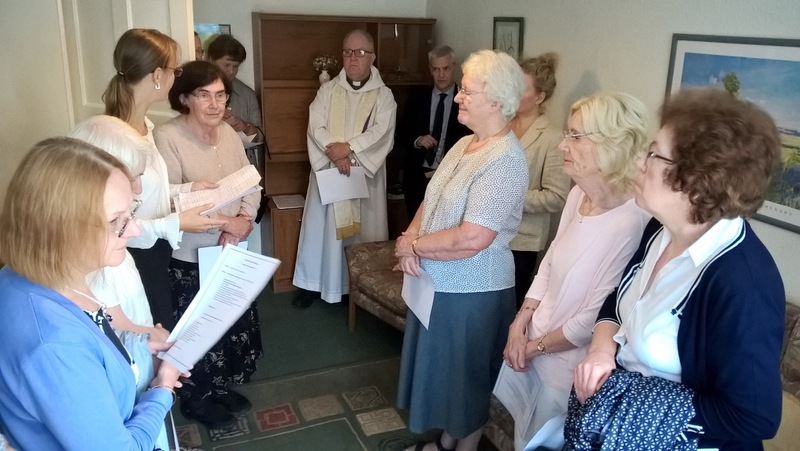 On 3 September, representatives of Catholic organisations gathered to witness the blessing of Sophia House, a new home for female refugees in south Birmingham. Fr Cecil Rogerson of Our Lady and St Brigid’s Catholic Parish, and Fr David Evans of the Catholic Parish of Our Lady of Perpetual Succour, blessed the three-bedroomed house and the women who will come to call it home. Fr Cecil read from the Caritas AOB Prayerbook and Fr David read an extract from St Paul’s letter to the Colossians. Then the two priests toured the building, blessing the entrance and rooms with Holy Water. Teresa Clements, Newcomer Development Co-ordinator at Father Hudson’s Care, said the house would be a place where refugees can grow, find their talents, engage with society and move on with their lives following the trauma of displacement. Sr Rosemary, of the Congregation of Our Lady of Charity of the Good Shepherd, spoke of the ‘powerhouse of prayer’ behind Sophia House and the sisters’ delight at being able to partner with Father Hudson’s Care on a second project, after having been involved with Anawim for many years. Andy Quinn reminded the gathering of the day’s Mass reading, Luke 4:16-30, in which Jesus recalls the prophet Elijah curing a Syrian migrant of leprosy. Andy noted that the Church has long taken its lead from scripture in its concern for migrants. Upheld by Father Hudson’s Care, Our Lady of Charity of the Good Shepherd and two Catholic parishes, Sophia House will provide a supportive and welcoming home in shared accommodation for three female refugees. The tenants will be new refugees who have recently been notified of their right to asylum in the United Kingdom. 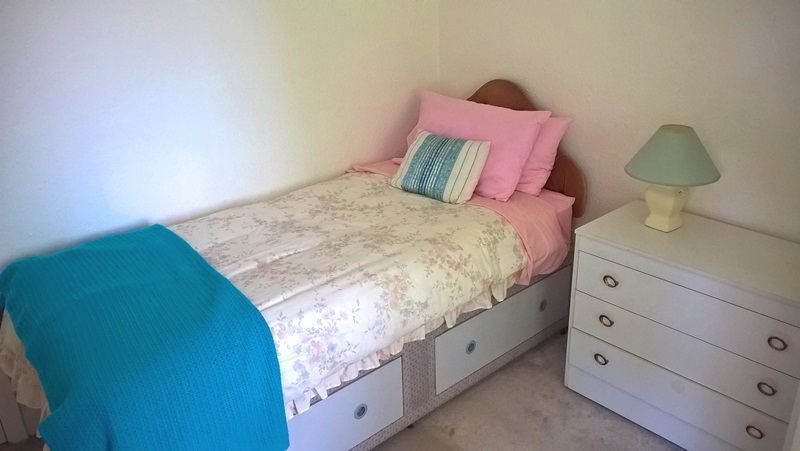 Though successful in their claim, women in this position must leave the accommodation provided by the Home Office and can be at risk of homelessness. 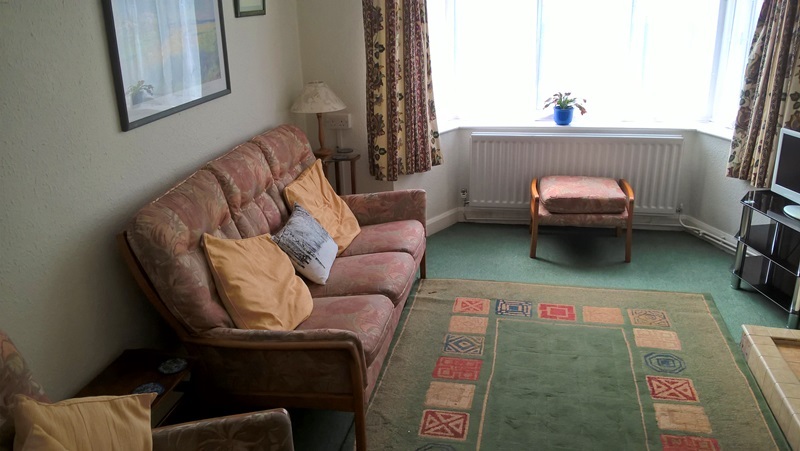 For more information or to enquire about tenancies, please e-mail Teresa Clements on teresaclements@fatherhudsons.org.uk or call 07464-497417.